This versatile instrument accurately measures minute distances for precise readings on bullets or objects up to 1 inch in size. 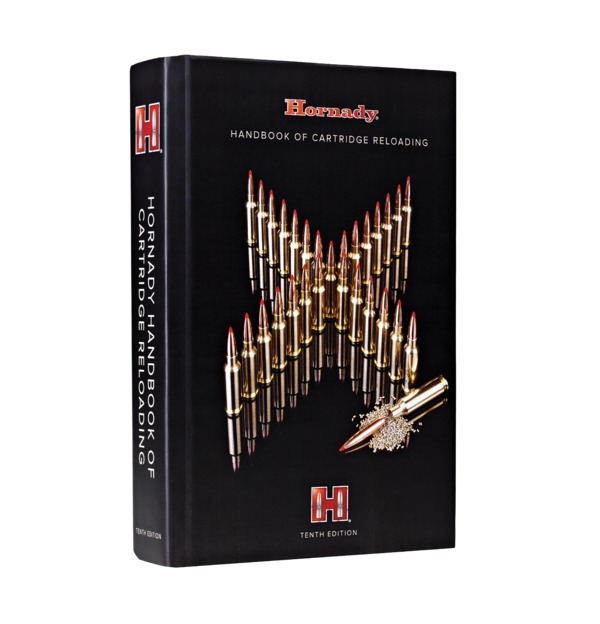 An invaluable resource for your bench, with over 900 pages representing data of all Hornady bullets. 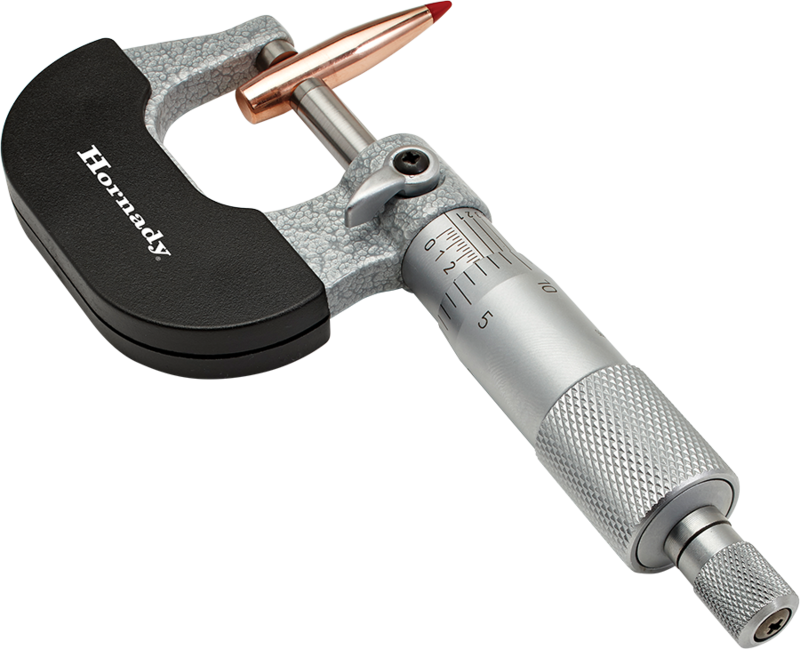 Each cartridge features applicable Hornady bullets along with velocity/powder charts for easy reference. Purchase your copy and get reloading results. Download the Reloading Handbook from iTunes or Amazon. Take it with you anywhere!